PROS/CONS, WHAT I LIKE/DID’T AND TIPS. 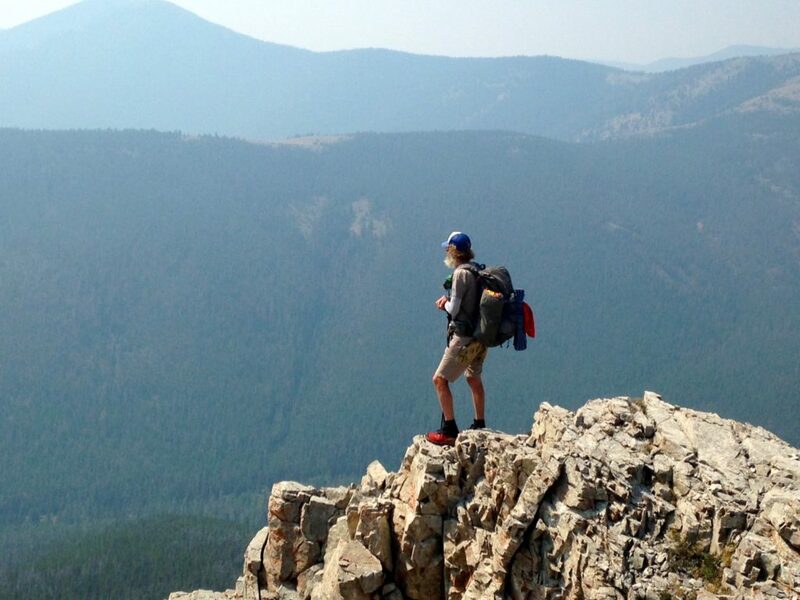 Every adventurer or weekend warrior has a love affair with Gear. We love to talk about it, research it, buy/sell it and most of all use it! Over the years I have owned my fare share. Every time I go on a new adventure I replace something. It’s a revolving door of sorts, as none of us starts as an expert. We learn as we go and refine out set up. Throughout the One of Seven Project and on other adventures I have learned many lessons. What works, what doesn’t, which items are must haves, which I absolutely don’t need and other value lessons. 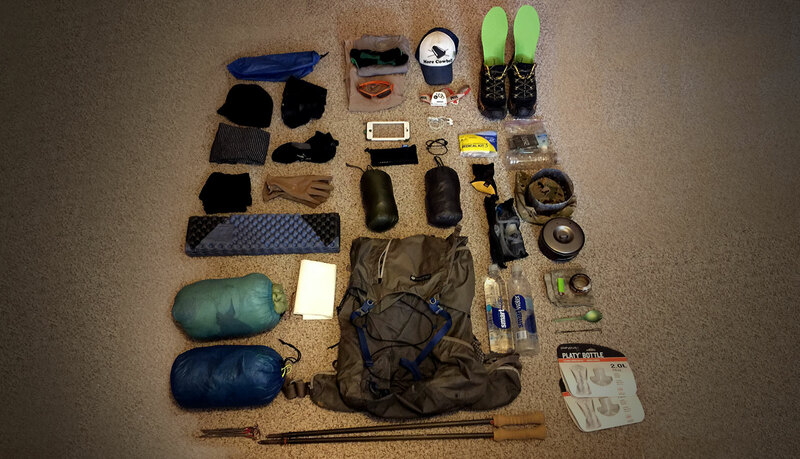 I also learned the most hiking and bikepacking gear is the same, you just carry it differently. I have taken the time to put what I used during my bikepacking and thru-hiking triple crowns into the two pages below. Keep reading to find out my Pros/Cons, What worked and didn’t, and what I would do differently next time. 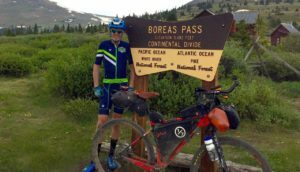 My introduction to bikepacking was a 4000 miles crash course in one year. Luckily I relied on my hiking experience to make the transition. Bikepacking does require a more selective pallet as space is more limited than with hiking. Bikepacking, with it’s limited space makes you rethink what you bring and more importantly what you can do without. With that said my bikepacking experience so far is just racing. Those touring might bring all the comforts one would have hiking as well. 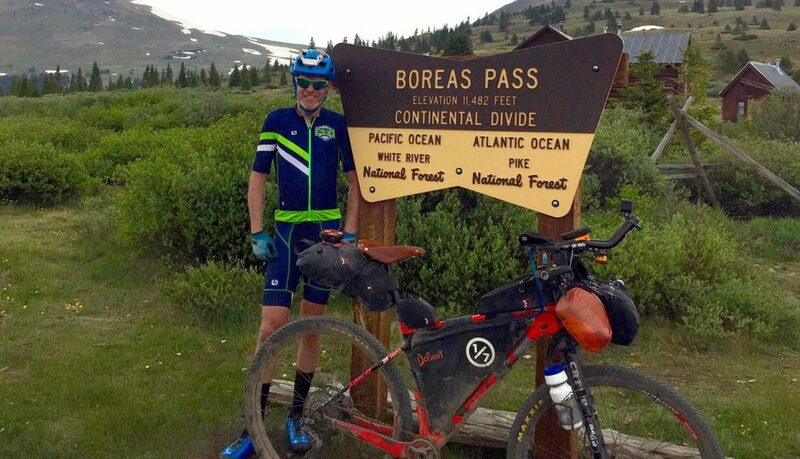 Checkout my gear list from the bikepacking triple crown at the button below. As a Triple Crown thru-hiker I have my pack set up pretty much dialed but this wasn’t always the case. Like most I started the Appalachian Trail with a huge pack, and learned as I went. Over the course of the thru-hiking triple crown and 1000’s of miles of hiking I’d like to think I refined my set up a bit. I’m already figuring out how to get my set up even lighter for the next adventure. If you’re curious to know what you can leave at home? Or maybe see my progression, so you might skip a step yourself? If so, read more by clicking the button below.